Uber. Easy Taxi. Sendy. Airbnb. YouTube. Apple Music. Even Netflix. All of them found traction in Kenya in 2015. 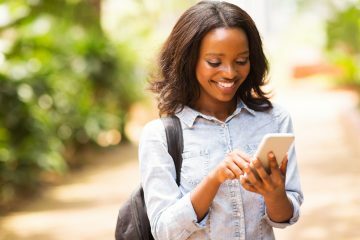 After a relatively slow start for some of them this became the year that everyone fully leveraged the mobile Internet, smartphones and mobile apps to truly transform their lifestyles with on-demand digital services. Case in point is that I can’t remember the last time I used a regular taxi instead of an Uber or Easy Taxi. Its ridiculously convenient and cost-effective. Kenya’s taxi industry has been disrupted for sure. 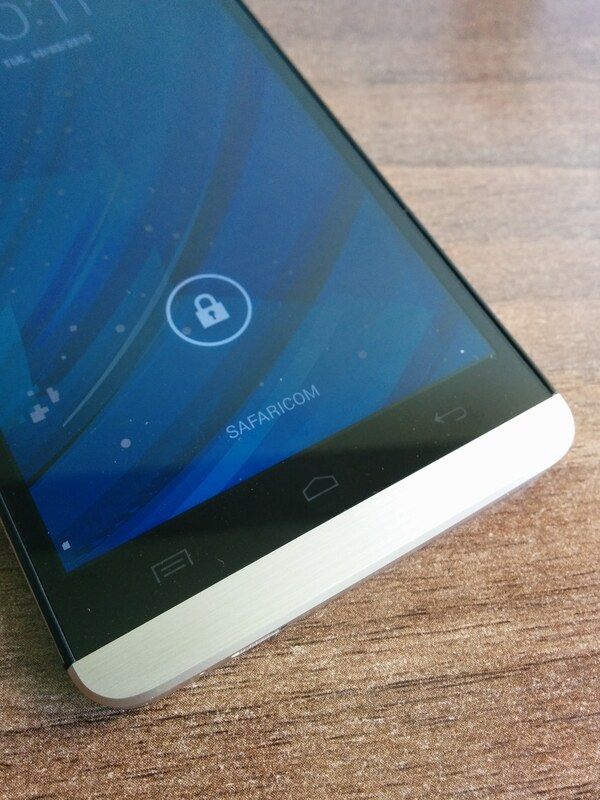 I’m not sure when it happened exactly but sometime in 2015 budget smartphones in Kenya got really awesome. This meant that you could spend under Kes. 10,000.00 and still got a smartphone that was every bit as capable as a device that was more than double the price. 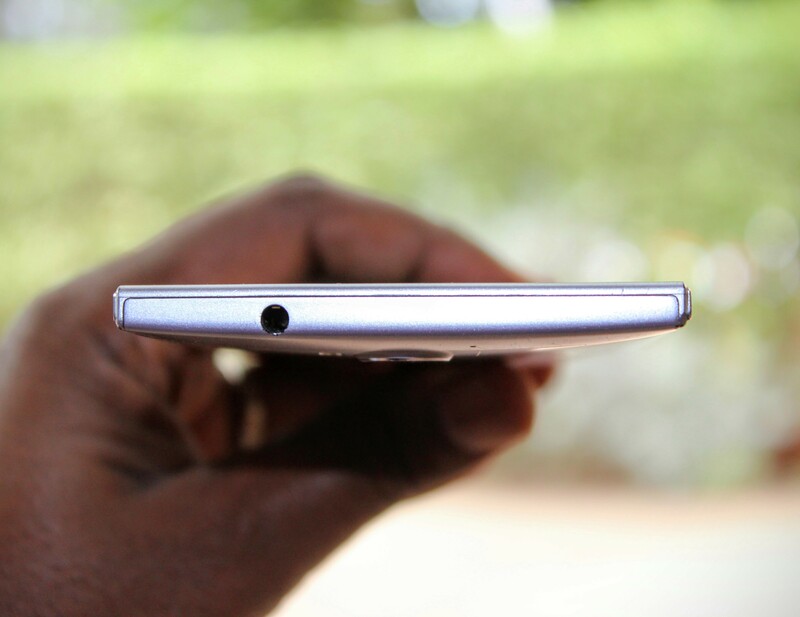 Everything about budget smartphones got awesome in Kenya in 2015. Displays got bigger and better. Battery life improved enormously. Processors and memory increased massively. The fit and finish got premium. They ran the latest versions of mobile operating systems like Android Lollipop. The obvious impact of really great budget smartphones in Kenya is that they sold like hotcakes and as a result feature phones are fast going the way of the dinosaur. 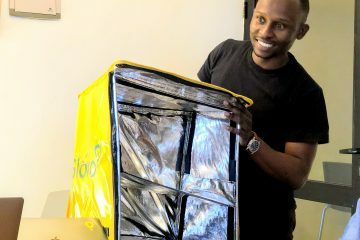 Thanks to an increasing appetite for mobile apps as well that enable instant messaging and social media, everyone wants a smartphone these days including Mama Mboga – its a no brainer – and really good budget smartphones are making this a reality in Kenya. In the early part of 2015 Airtel launched their disruptive mobile offering called UnlimiNET. The data bundles offered under the same were radical! mobile Internet suddenly got a lot cheaper to the extent that many new subscribers signed up. Safaricom, being Safaricom, were quick to respond and also dropped their mobile data bundles pricing by a massive factor. I did a quick calculation and on average mobile data costs are now over 70% less than what they used to be. As a result, whereas previously Kes. 1,000.00 got you 1GB of data, you now get 3GB of data – 3 times as much data! This has changed consumer behaviour around mobile data use as we are now not as sensitive as we used to be with mobile data costs, thereby enabling us to fully explore anything and everything thats possible on our mobile devices. 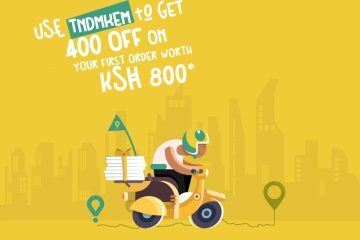 To a large extent, the rise of on-demand services in Kenya could be partly attributed to inexpensive mobile data. This trend is only beginning but its getting huge already and banks in Kenya are getting disrupted whether they know it or not. Basically, mobile apps like Mkopo Rahisi, Branch, Pesa Sasa and Saida are fast gaining currency as disruptive lenders who leverage big data, algorithms on social media like Facebook, and mobile money transactions history to issue near-instant unsecured loans via mobile money. The loans that these services issue target Kenyans who need loans really fast and can pay back in a matter of days that they normally would never be granted by a bank or more traditional micro-lender. The interest rates are quite high but the allure of speedy loans and a reliable mobile-app based offering are changing the financial services technology space (i.e. fintech) in Kenya as far as consumers are concerned – banked or unbanked. Smart mobile everything is a phrase I coined a few years ago when describing the perfect trifecta of inexpensive smartphones, mobile internet and mobile money in Kenya. This trend continues to be super important in driving Kenya’s digital ecosystem growth in a unique and aggressive manner. The numbers do not lie since according to the latest report from the Communications Authority, Kenya has almost 90% mobile penetration and over 70% Internet penetration. At the same time, broadband internet is still 99% mobile and has over 6 million subscribers as of this writing. There are many more metrics to support the growing significance of the smart mobile everything phenomena in Kenya but the most important takeaway is that this where the real action in digital lies. Social media continues to gather momentum with likes of Facebook approaching 5 million users in Kenya as of this writing. Instagram was clearly the breakout social media platform in Kenya this year and my estimate is that anywhere between 2 to 3 million Kenyans are on it? My rationale is that some users from Kenya on Instagram have over half a million followers which suggests that my estimate is NOT far fetched. Other platforms like Twitter and Linkedin have close to 2 million users each and my estimate is that YouTube probably has over 4 million users? Snapchat is gaining popularity and probably has anywhere between half a million to a million users as of this writing, comprised largely of Kenyan youth. Collectively, my best guess is that Kenya has between 6 and 7 million social media users which is significant whichever way you look at it. 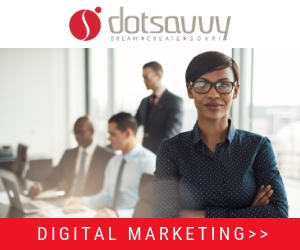 In 2015, digital media consumption in Kenya accelerated thanks to social media and on-demand digital content platforms. Increasingly, no one is really watching broadcast television unless its news or that sort of thing. The majority of consumption is going mobile and online with social media being a key driver behind this trend. I got some numbers this year from Google that suggest digital media consumption in Kenya is now close to 25% of all media whereas digital advertising is only 4% of all media spend. This means that digital media consumption is already ahead of many traditional media and yet digital ad spend is NOT yet on par, even as its growing massively. E-Citizen. E-Visa. iTax. E-Government services in Kenya really took off in 2015. You now can apply for new passports, drivers licenses, visas, etc, all online. This has been a major boon for many Kenyans who cannot access other Government services like Huduma centres by virtue of the fact that they are not in the country or live and work in highly remote locations. The Kenya Revenue Authority’s iTax launch was a massive success and many businesses and individuals are doing their tax returns online. Going forward, Kenya’s E-Government initiatives will become more pervasive to the extent that we will wonder how we ever lived without them. One metric that no one seems to be talking about is that Kenya achieved 20 years of being on the Internet in October 2015. Indeed, I can recall quite vividly rwhen this happened in Kenya all those years ago on a pokey analogue leased line at the Africa Regional Centre for Computing or the ARCC as it was known then. The Internet was super slow and it was mesmerising watching websites like Yahoo! and CNN loading back then. The Internet has come a long way after 20 years in Kenya to the extent we cannot do without it. Many of the pioneers of the Internet in Kenya 20 years ago have all but disappeared but the Internet is here to stay and has transformed Kenya to be known by the moniker of the Silicon Savannah.